Enjoy the best inspirational, motivational, positive, funny and famous quotes by Ann M. Fudge. Use words and picture quotations to push forward and inspire you keep going in life! 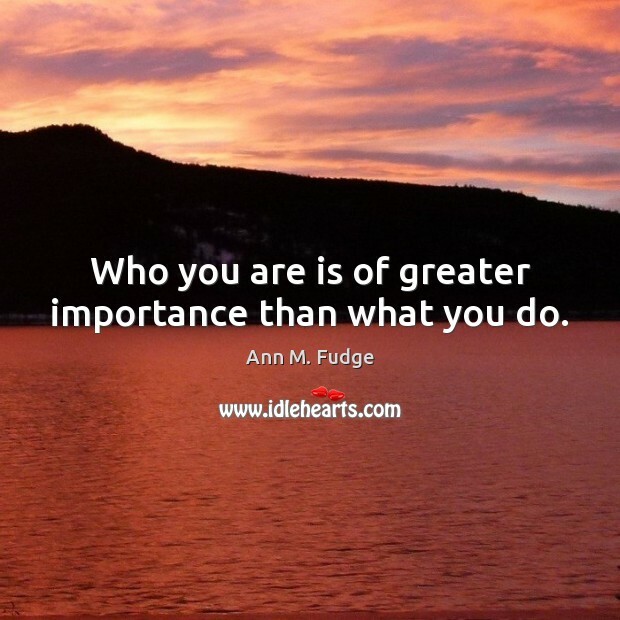 Who you are is of greater importance than what you do. 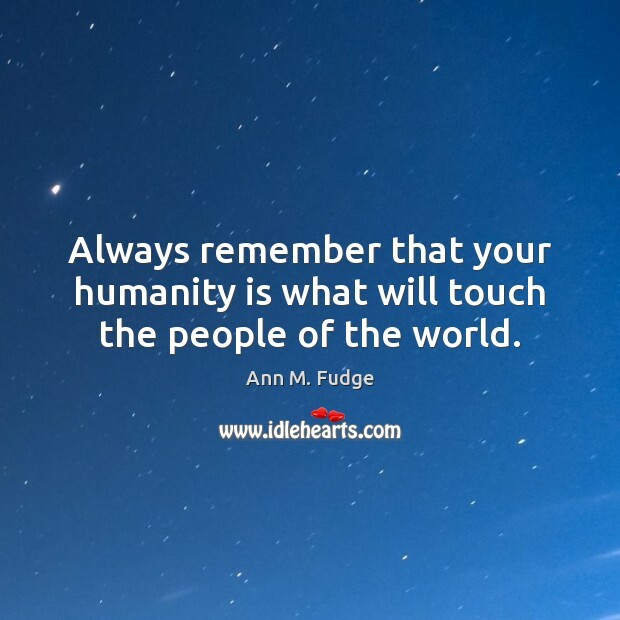 Always remember that your humanity is what will touch the people of the world. 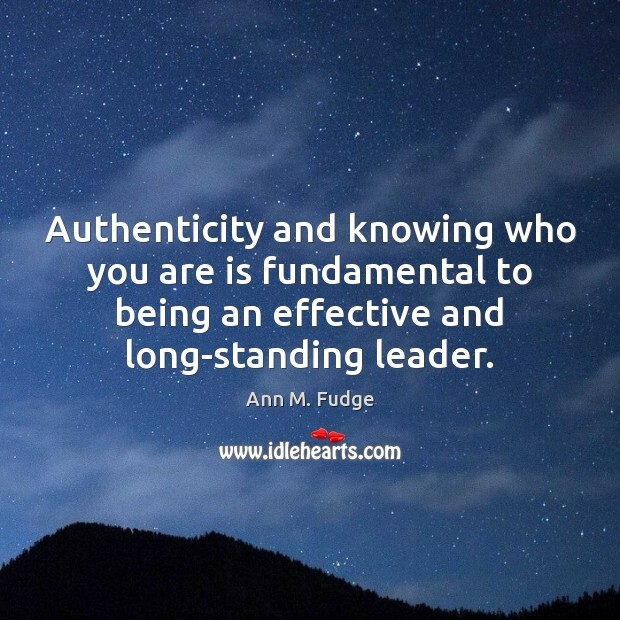 Authenticity and knowing who you are is fundamental to being an effective and long-standing leader.